Naples Fort Myers Greyhound Park is a landmark and popular recreational facility on Florida's Southwest Coast. It is located between Naples and Ft. Myers in Bonita Springs, Florida. Naples Fort Myers Greyhound Park is open throughout the year. The track features live greyhound races, full card simulcasts and poker. Since the 1970's the, Naples Fort Myers Greyhound Park has served the southwest Florida community with continuous, quality racing, charitable and special events, civic and social amenities, and it has provided a classic entertainment center for seasonal and permanent residents. 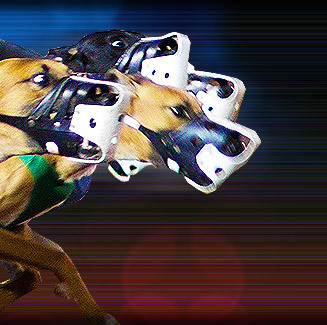 Naples Fort Myers Greyhound Park is a multi-level, completely air-conditioned facility. Naples Fort Myers Greyhound Park is located on Bonita Beach Road, Bonita Springs, Florida, USA.